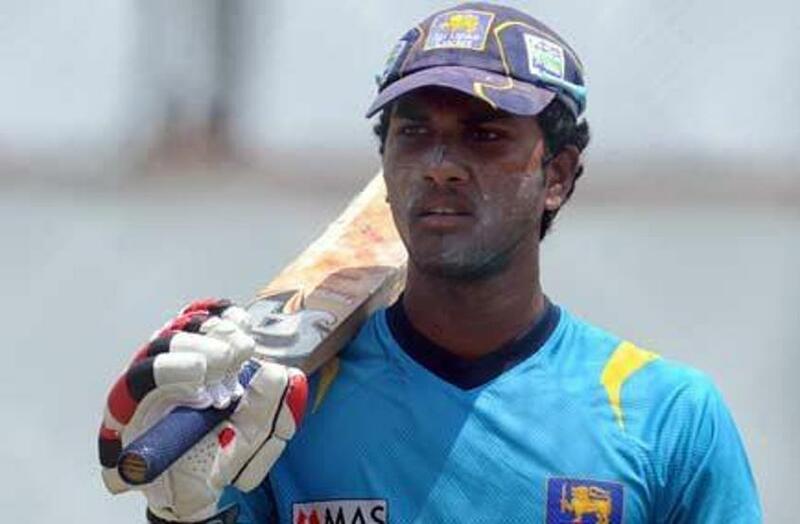 Sri Lanka captain Dinesh Chandimal will miss the day/night Barbados Test, which commences on Saturday 23 June. Judicial Commissioner, The Hon Michael Beloff QC, has dismissed Dinesh Chandimal’s appeal after the Sri Lanka captain was found guilty of changing the condition of the ball in breach of clause 41.3 of the ICC’s Standard Test Match Playing Conditions during the second day’s play in the second cricket Test against the Windies in St Lucia on Saturday. Mr Beloff’s written reasoned decision will be provided on Wednesday 27 June. Accordingly, the original decision of the ICC Match Referee Mr Javagal Srinath, handing Chandimal the maximum punishment available under the code, i.e. two suspension points and a fine of 100 per cent of his match fee, will stand. Chandimal will therefore miss the day/night Barbados Test, which commences on Saturday. Furthermore, and because two suspension points correspond to four demerit points, these will remain on Chandimal’s disciplinary record. Mr Beloff QC, who is also the Chairman of the ICC Code of Conduct Commission, heard the appeal on Friday in a four-hour hearing in which both parties were represented by legal counsel. Meanwhile, Mr Beloff QC also held a preliminary hearing to establish the procedural schedule on the Level 3 charges after Chandimal, coach Chandika Hathurusinghe and manager Asanka Gurusinha admitted to breaching Article 2.3.1, which relates to “conduct that is contrary to the spirit of the game”. The preliminary hearing determined that the hearing will take place on 10 July by way of video/telephone conference, with the decision on sanction to follow. Until the hearing takes place and Mr Beloff QC determines the appropriate sanctions for the Level 3 breaches, Mr Hathurusinghe and Mr Gurusinha can continue to perform their professional responsibilities, including in the Barbados Test. Previous media releases on this incident are available here.